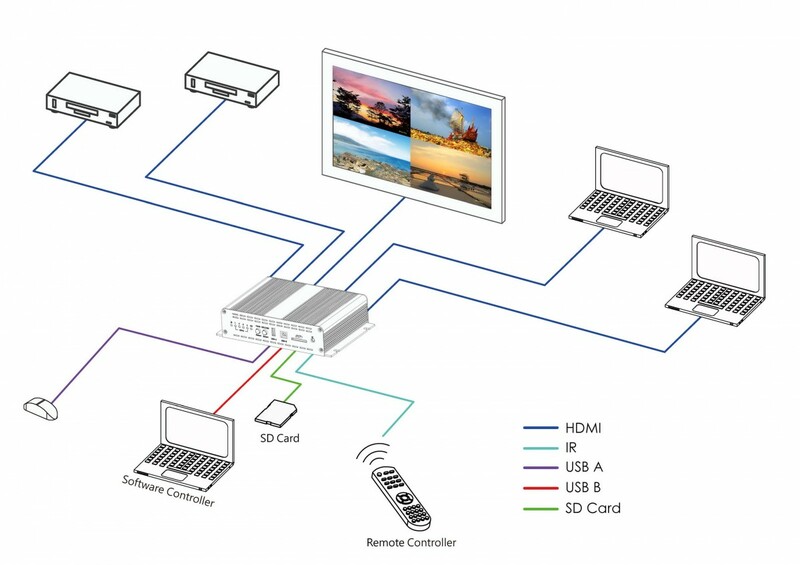 HPC HDMI 4 PortMulti ViewSystem is high-performance video switch which allows signals from four different Full HD sources to be integrated for simultaneous display on a single monitor. 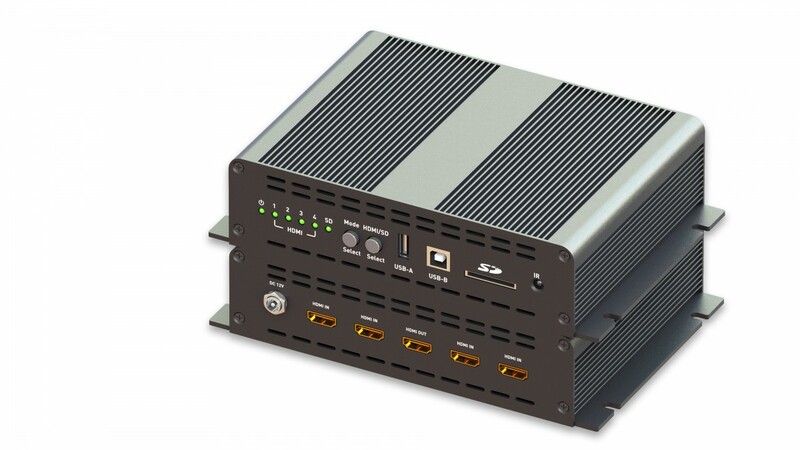 This flexible, cost-effective switch has been designed to be used in a number of different applications, such as Digital Presentation, CCTV Surveillance & Control or Conference & Meeting Room. - Zoom in or out with the mouse, keeping the aspect ratio or stretching free. 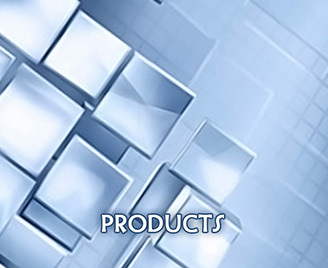 - Select the source that you want to be Background, which source is a full-screen background. - Double click on the source to select full screen. - Use drag mouse to position PIP and zoom freely. - Double click on the PIP screen to full-screen display. - Changing the position of the thumbnail from the template OSD menu: right, left, top, bottom. - Choose full-screen content from the OSD menu. - Audio available from large video input only. - Double click each windows for full screen. The Audio is still referenced large video. - Switch from remote and mouse buttons on the top OSD menu. - Half-screen mode (Dual). Display only the left or right of the source.